Tata Sky will charge users with multiple TV connection based on their primary connection pack price. 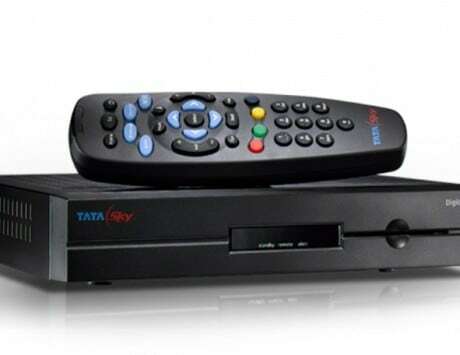 Tata Sky, after implementing the new regulations brought forward by TRAI, has now announced special price slabs for customers with multiple TV connections. 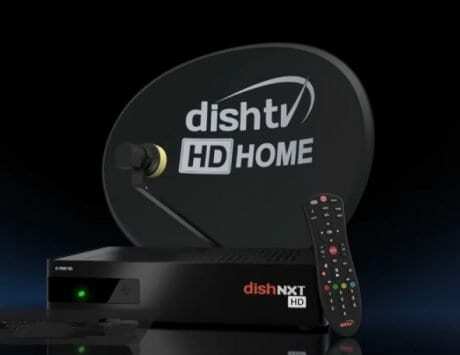 As part of this new plan, the DTH service provider is considering the network capacity fee (NFC), service charges and Tata Sky Binge service charges with the primary connection pack price. The move is aimed at offering relief to customers who use multiple TV connections and have separate connections. The company also announced that it will charge customers with variable prices for their multiple connections. 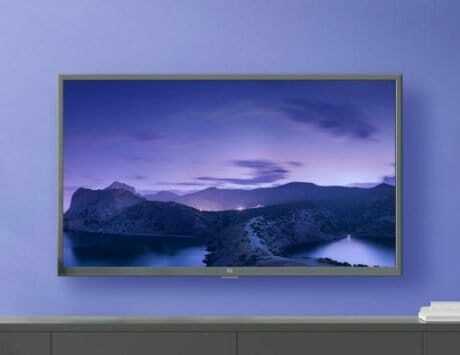 It means that Tata Sky will now charge your secondary connection based on how you structure the TV packages on your primary connection. In an updated document, Tata Sky mentions that it would consider the primary connection pack price while calculating charges for multiple TV connections. 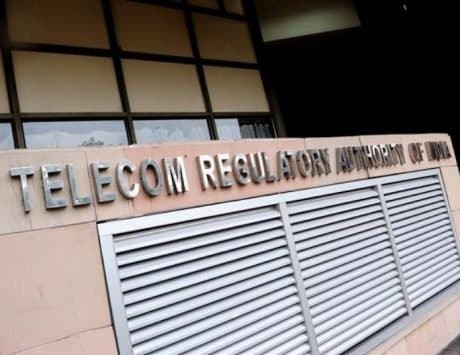 The document notes that the primary connection pack price considered for calculation of MultiTV prices will be exclusive of Network Fee, Tata Sky service charges and Tata Sky Binge service charges. The pack comes with lock-in duration of one day. Tata Sky is trying to be transparent with charges, and it notes that network capacity fee on Tata Sky platform is Rs 153 per month for the first 100 channels, and Rs 23 per month for every slab of 25 additional channels. Both the prices are inclusive of all taxes. “One HD channel shall be treated equal to two SD channels for the purpose of calculating number of channels within the distribution network capacity subscribed,” the company confirms. Tata Sky also offers details on variable pricing for multiple TV connections. If a customer has a primary connection pack price of up to Rs 100 then the secondary connection will be available at a monthly charge of Rs 150. If you have a primary subscription pack price between Rs 101 and Rs 200 then the secondary connection will be available at monthly charge of Rs 200. 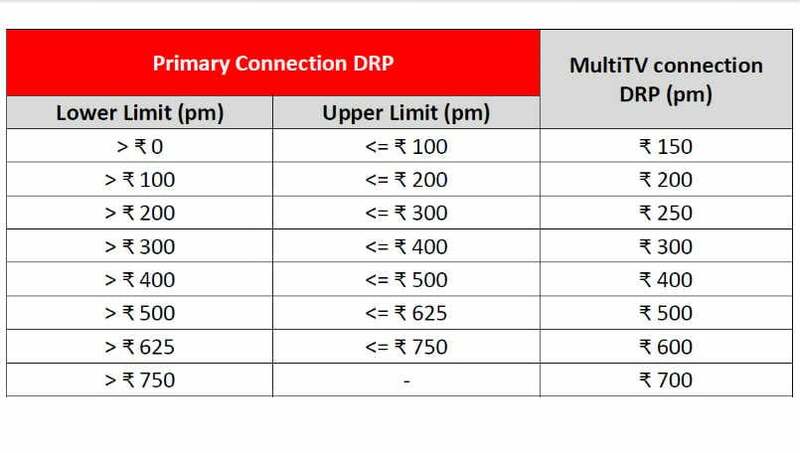 If your primary connection pack price exceeds Rs 750 then the secondary connection will be available for Rs 700 per month. 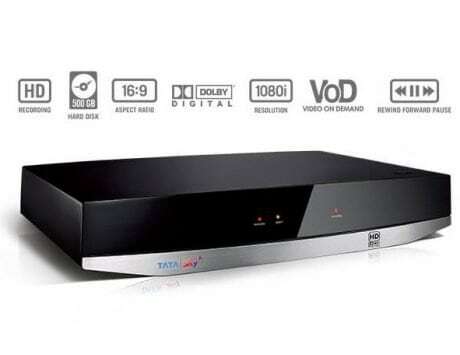 Tata Sky also announced Flexi Annual plan that brought long-term plan back to TRAI’s pay-per-view scheme. With the new plan, DTH customers will have to maintain a balance equivalent to 12 times the monthly recharge value in their Tata Sky account in order to become eligible for the scheme. Earlier, if you paid for six month or annual subscription in advance then this new Flexi plan offers similar benefits.